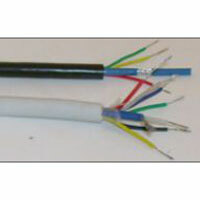 The clients spread all across the country can avail finest quality Multi Core Flexible Cables from us. 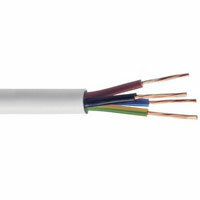 The types of Multi Core Flexible Cables, we offer, are Multi Core Flexible Submersible Cables, Multi Core Flexible Screened Cables, Multi Core Flexible CCTV Cables, and PVC Insulated Multi Core Flexible Cables. 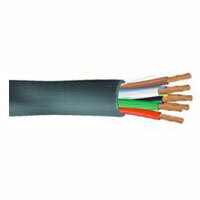 These Multi Core Flexible Cables are designed as per the set standards and are demanded widely by several industries. We offer these Multi Core Flexible Cables in several grades and specifications to cater to the diverse requirements of the electrical industry. © Copyright 2012. Rasuka Cables Pvt. Ltd.